Situated in the southern United States, the state of Oklahoma is home to nearly 4 million residents. Border states include Kansas, Colorado, New Mexico, Texas, Arkansas, and Missouri. Many indigenous groups reside in Oklahoma. Local economy is been based on natural gas, oil, aviation, energy, biotechnology, and telecommunications. In the last decade, Oklahoma is said to have one of the fastest growing economies in the country. A majority of residents live within the Oklahoma-Shawnee metropolitan area. Natural terrain includes forest, mountains ranges, and prairies, including Black Mesa, the Ouachita Mountains, Cavanal Hill, and Grave Creek. For the sake of this list , a “college” is considered any accredited public or private not-for-profit institution that offers four-year degree programs. Campus crime stats, graduation rates, and student retention rates were taken from U.S. Department of Education annual reports. Campus crime rates are based on the number of crimes per 1,000 residents. 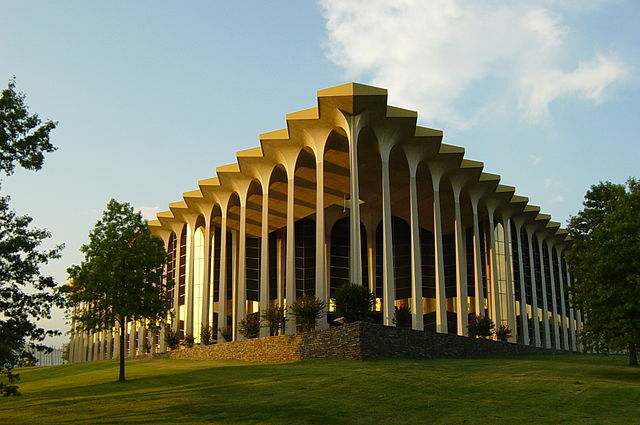 Oral Roberts University of Tulsa, Oklahoma welcomes over 3,600 students each year, including undergraduates and postgraduates. The school was founded on evangelist principles, and today is accredited by the Higher Learning Commission of the North Central Association of Colleges and Schools. Students attend classes on a 263-acre campus, with landmarks such as the Prayer Tower. Undergraduates can choose from over 65 academic paths, most commonly in the areas of education, business, behavioral sciences, computer science, government, and nursing. Masters and doctoral degrees are also offered. Students have the opportunity to participate in clubs, chapel activities, and athletics. 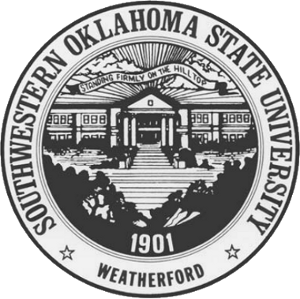 Located in Sayre and Weatherford, Oklahoma, the Southwestern Oklahoma State University spans over 73 acres. The public university enrolls more than 6,000 undergraduate and graduate students each year. The school also hosts associate, master’s and doctorate programs as well. Student athletes can join NCAA Division II athletics. More than 100 student clubs are also available to students, including Campus Activities Board and Student Government Association. The Christian liberal arts school of Oklahoma Baptist University is located in Shawnee, Oklahoma. Approximately 2,000 students come to the university each year to pursue degrees at the College of Arts and Sciences, School of Nursing, Joe L. Ingram School of Christian Service, Paul Dickinson School of Business, Warren M. Angell College of Fine Arts, and the OBU Graduate School. Campus spans 200 acres and includes facilities such as the Bailey Business Center, Stubblefield Chapel, Andrew Potter Auditorium, and Thurmond Hall and the W.P. Wood Science Building. Students can choose to become involved in over 150 student-run clubs. 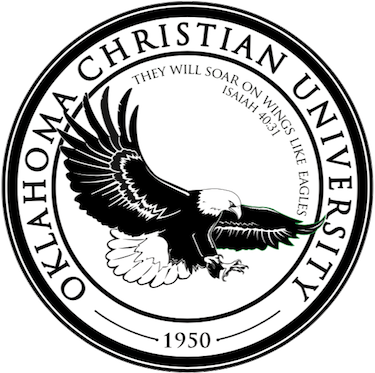 The Christian and coeducation institution, Oklahoma Christian University, is located in Oklahoma City. Students totaling about 2,500 earn liberal arts degrees in programs such as accounting, biology, computer engineering, computer science, journalism, marketing, mass communication, ministry, nursing, and public relations. All student pursuing a bachelor’s degree must take a core curriculum of classes, including Bible and a Senior Philosophy Seminar. The 240-acre campus is home to NCAA Division II athletics. 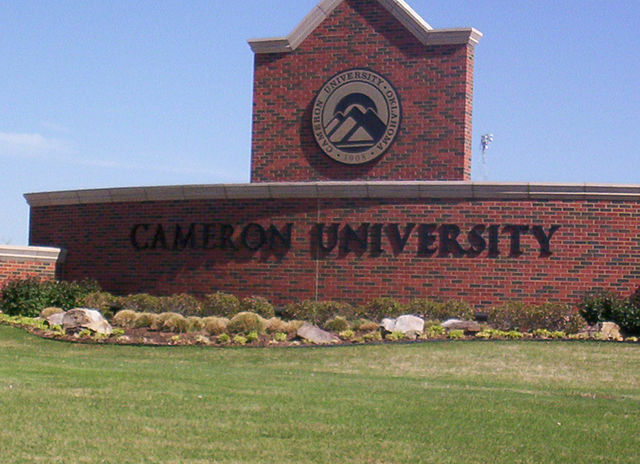 Over 5,500 students attend Cameron University each year. 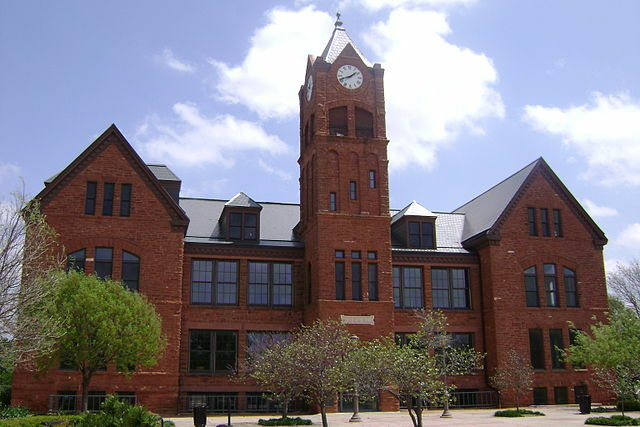 The public four-year university is located in Lawton, Oklahoma and specializes in liberal arts, technology, and science studies, as well as graduate and professional programs. The university includes a non-traditional student body, which it accommodates with weekend and evening classes. Students can participate in NCAA Division II athletics, including basketball, golf, and football. The evangelical educational institution of Wesleyan University is situated in Bartlesville, Oklahoma. In total, about 1,200 students attend the private school each year. Students can choose to major in more than 50 areas of concentration on its main campus. Students can participate in athletics teams such as cross country, basketball, soccer, softball, and track & field as a part of the National Association of Intercollegiate Athletics. 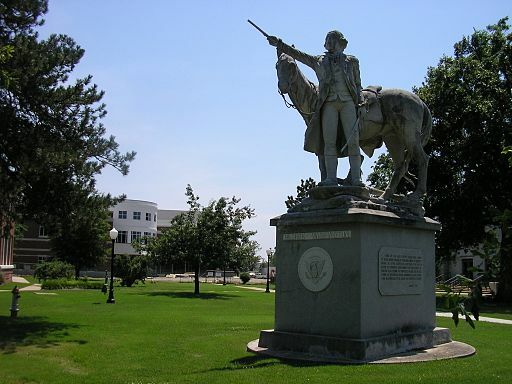 Claremore, Oklahoma hosts Rogers State University, a public institution with additional campuses in Bartlesville and Pryor Creek, Oklahoma. Approximately 4,300 students attend the school each year. 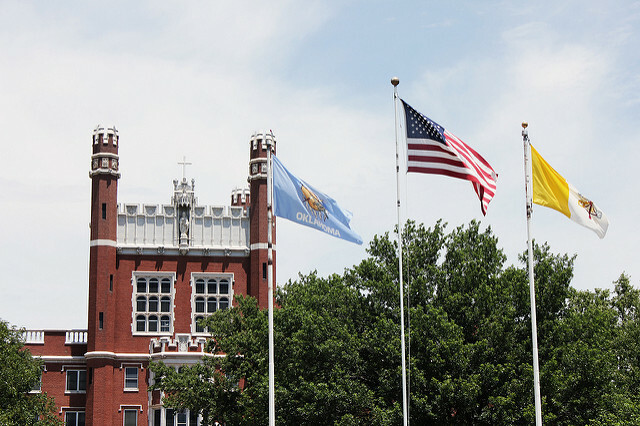 Once founded as the Oklahoma Military Academy, the school today focuses on academic programs across 17 disciplines, including applied technology, biology, communications, game development, liberal arts, and nursing. Additional associate’s degrees are offered, in programs such as elementary education and computer science. Students can become involved in athletics, media outlets, Greek Life, as well as ROTC training programs. Mid-America Christian University is located in Oklahoma City. The liberal arts college is home to more than 2,500 students pursuing more than 25 areas of study. Degree offered include associate’s, bachelor’s, and master’s. Graduate degrees include a Master of Arts in Leadership: Public Administration, a Master of Business Administration (M.B.A.) and a degree with the School of Psychology & Behavioral Sciences, among many others. Campus span 65 acres and includes the library and Education Resource Center for students. Students can participate in many extracurriculars, including NAIA athletics. 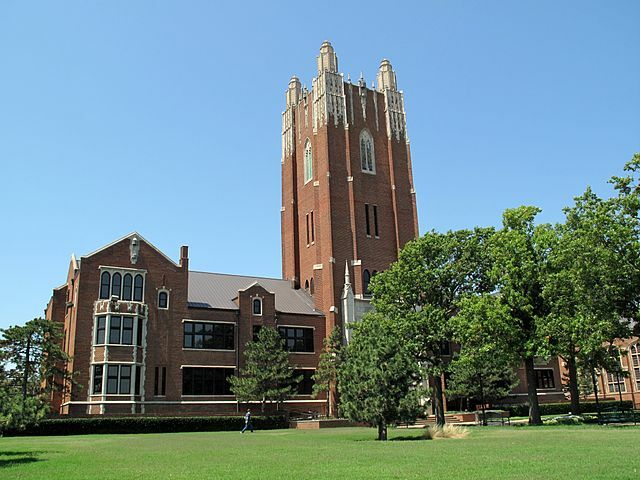 The Catholic liberal arts school of St. Gregory’s University is located in Shawnee, but also has a satellite campus in Tulsa, Oklahoma. A total of nearly 700 students attend the school each year. All students pursue a core curriculum of liberal arts before continuing their studies towards an associate’s bachelor’s or master’s degree. 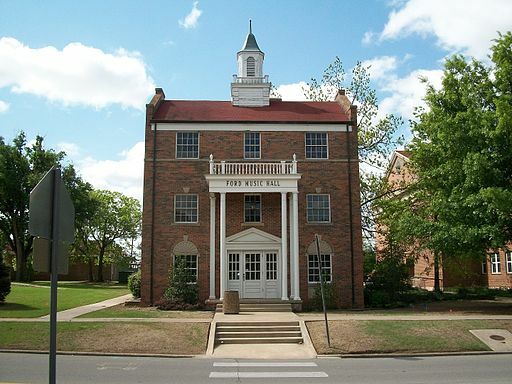 Campus is home to the Mabee-Gerrer Museum of Art, a non-profit gallery including artifacts from Ancient Egypt, medieval times, and the Renaissance. The University of Oklahoma, or OU, is located in the city of Norman. Over 30,000 students attend the public research university each year. Students choose from over 150 bachelor’s programs, 160 master’s programs, 75 doctorate programs, and 20 professional programs. The school has routinely produced Rhodes Scholars and National Merit Scholars. 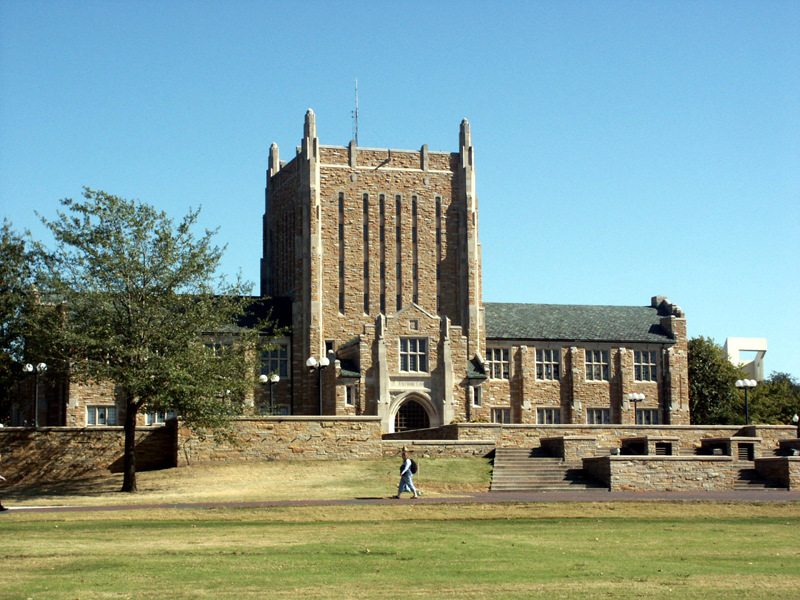 Important facilities on campus include Bizzell Memorial Library, the Fred Jones Jr. Museum of Art, and the Atmospheric Radar Research Center, among many others. In addition to academics, students can become involved in Greek Life and athletics. Nearly 17,000 students total attend the University of Central Oklahoma, including undergraduates and graduates. The school has ranked high in terms of its commitment to green power. 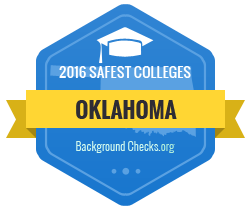 UCO has also been regarded as having one of the strongest education programs in all of the Southwest United States. Popular academic programs include photo journalism, humanities, professional selling, biomedical engineering, and business legal studies. The university is composed of seven schools and colleges total. Non-academic activities include Jazz Lab, student media, and Greek Life. 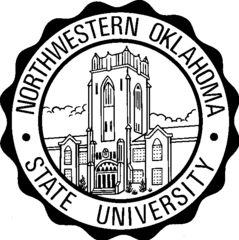 Alva, Oklahoma hosts Northwestern Oklahoma State University, a public institution. About 2,300 students attend the school each year in pursuit of bachelor’s and master’s degrees. Additional campuses are located in Enid and Woodward. Students can pursue 40 areas of concentration within either the School of Arts and Sciences or the School of Professional Studies. Athletics belong to the NCAA Division II, including baseball, basketball, cross country, golf, softball, and volleyball. 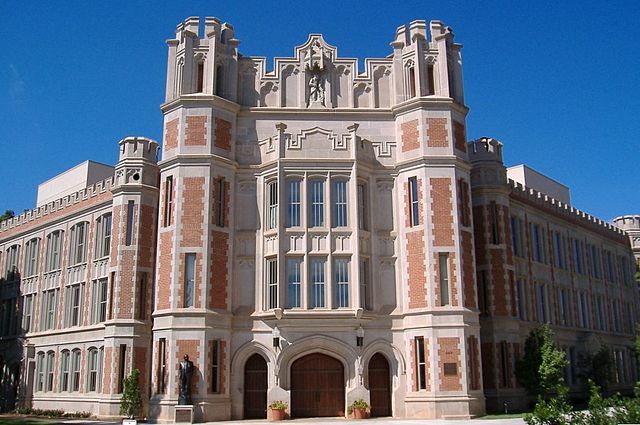 A public liberal arts school, the University of Science and Arts of Oklahoma (USAO) is situated in Chickasha, Oklahoma. Undergraduates totaling just over 900 pursue bachelor’s degrees with a liberal arts and sciences foundation. Common majors include economics, literature, science, art, philosophy, and theatre. All students participate in an Interdisciplinary Studies Core Curriculum. USAO has consistently ranked high as high performing institution for baccalaureate students. Students can participate in out-of-classroom activities focused on political advocacy, religion, and hobbies. 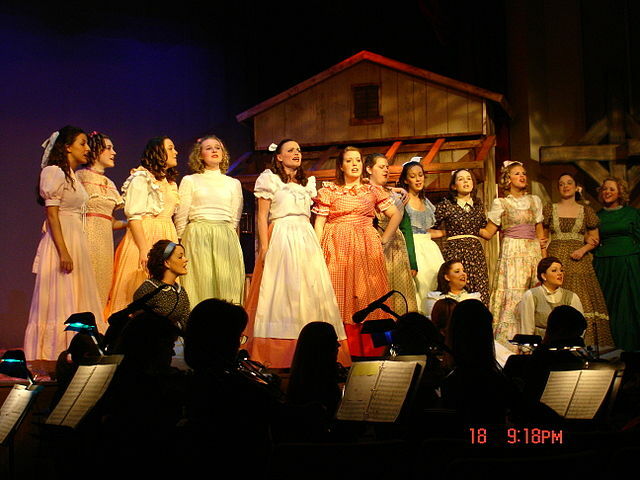 Students can also join campus musical groups, sororities and fraternities, and athletics. Approximately 4,500 students attend East Central university each year. The public teaching university admits men and women to its undergraduate and graduate programs. Schools and colleges include The Harland C. Stonecipher School of Business, the College of Education and Psychology, College of Liberal Arts and Social Sciences, College of Health and Sciences, and the School of Graduate Studies. The school is best known for its cartography program and Environmental Health Science Program. Students can also become involved in Greek Life and NCAA Division II athletics. 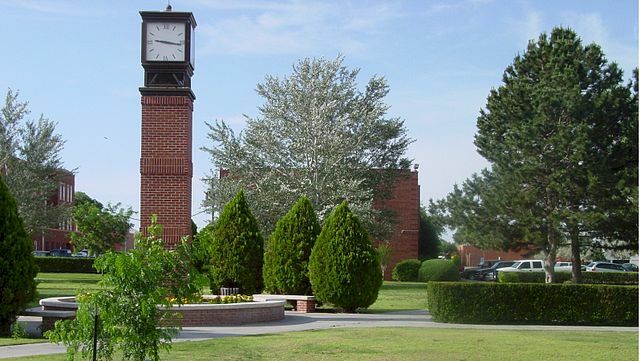 Southern Nazarene University is located in Bethany, Oklahoma. The Christian liberal arts college hosts over 2,100 students each year, including undergraduates and graduates. The school is accredited by the North Central Association of Colleges and Schools. SNU places on emphasis on spiritual development alongside academic progress. Students can become involved in extracurriculars such as student government, student theater and performances and athletics at the Division II level. Approximately 4,300 students attend the University of Tulsa each year. TU is a private university set on 230 acres in an urban area. Popular academic programs at the school include petroleum engineering, natural sciences, organizational psychology, and a school of law including specialization in legal issues pertinent to Native American communities. There are six departments, programs, and colleges total at TU. Campus has made efforts towards sustainability, including an Adopt a Recycle Bin program and RecycleMania event. The private institution of Oklahoma City University is affiliated with the United Methodist Church. Just over 3,000 students attend the school annually, including undergraduates and postgraduates. Student choose from between 70 undergraduate programs and 20 graduate degrees. Popular programs include a PhD in Nursing, and an Adult Studies Program in the form of a Bachelor of Science or Bachelor of Arts degree. Students can become involved in Greek Life, student publications, and cultural clubs outside of regular classes. 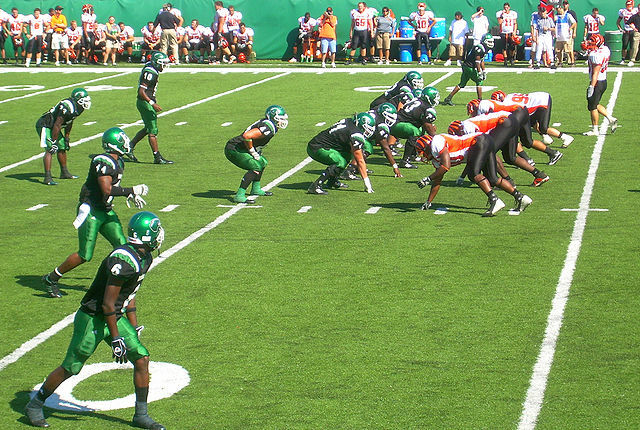 Tahlequah, Oklahoma hosts Northeastern State University at the base of the Ozark Mountains. 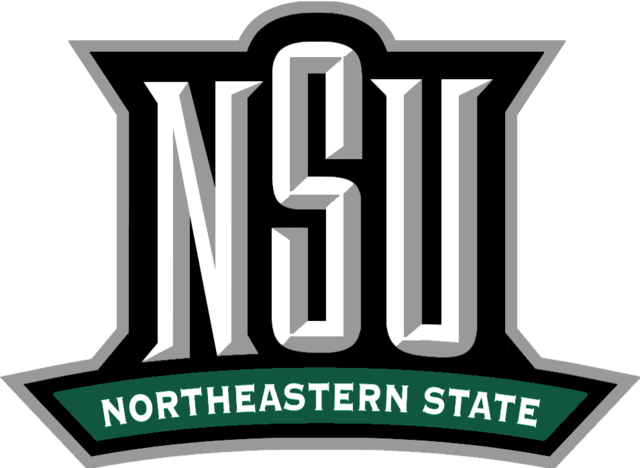 NSU welcomes over 8,500 students each year. Academic programs include a doctorate at the College of Optometry, of which there are only 14 in the United States. 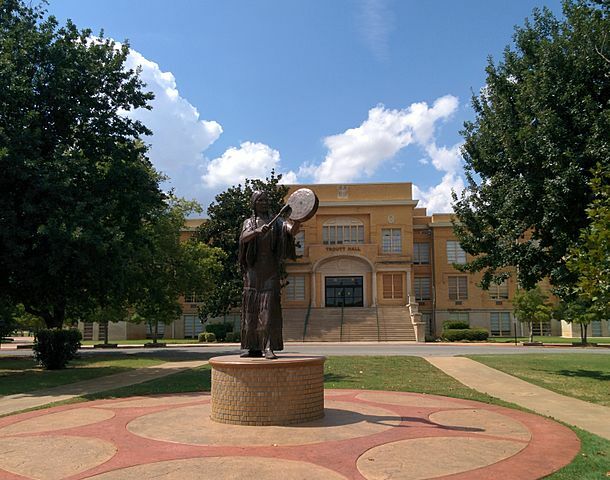 Tahlequah is considered the capital of Cherokee nation. As such, nearly a fourth of the student body identifies as American Indian. Students can attend classes which focus on Native American linguistics. In particular, students can major in Cherokee Language Education. Campus organizations include Greek life and Jazz Lab. Southeastern Oklahoma State University is located in Durant, Oklahoma. The public institution enrolls upwards of 5,200 students each year. Students can pursue degrees such as associate’s, bachelor’s and master’s. Popular majors include elementary education, biology, and psychology. Graduate programs are based in the School of Arts and Sciences, the School of Business, and the School of Education. Campus, which spans 269 acres includes the Learning Center, Wellness Center, and Academic Advising and Outreach Center. Students can choose from 68 organizations to become involved in, including Greek Life and athletics. Approximately 850 students attend the Southwestern Christian University in Oklahoma City each year. Originally established as a Bible College, the school also held affiliations with the International Pentecostal Holiness Church. Today, the school is accredited by the Higher Learning Commission of the North Central Association of Colleges and Schools. Students can partake in athletics at the Division I level as part of the National Association of Intercollegiate Athletics. 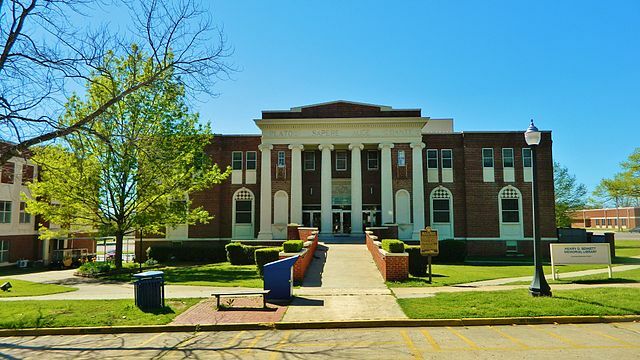 Goodwell, Oklahoma is hosts Oklahoma Panhandle State University, or OPSU. Upwards of 1,700 students attend the school to pursue bachelor degree programs. Popular academic programs include education, business, nursing, and history. Schools consist of the School of Agriculture, the School of Business and Technology, the School of Education, the School of Liberal Arts, the School of Science, Mathematics, and Nursing, and the University College. Sports teams include football, baseball, softball, volleyball, cross country, and rodeo.